In running a business, you will deal with purchase order and invoice on daily basis. These two things will always be present in your daily life at the office. Unfortunately, there are still many people who do not understand the difference between these two terms. 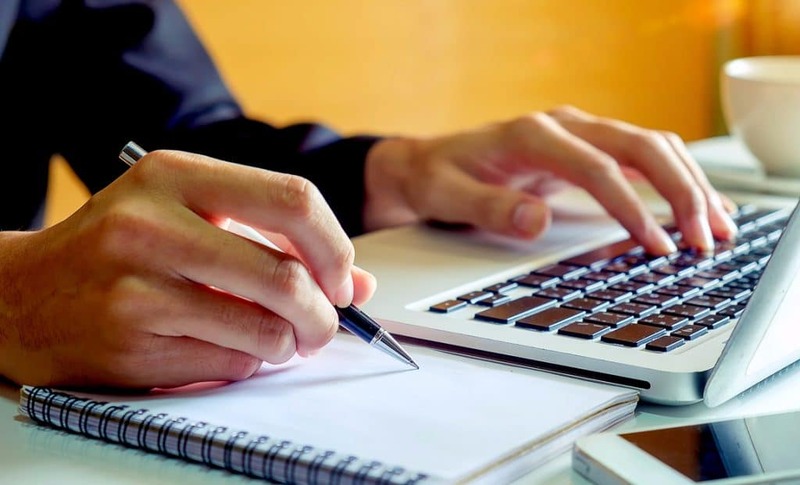 Although the content is more or less the same, purchase orders (PO) and invoices have a number of fundamental differences between them. To avoid embarrassing yourself when dealing with a vendor because you using the wrong term, you need to read this article first. PO is a commercial document issued by the buyer to the seller. The contents of the PO generally include details of the items you want to buy from the seller. This detail usually consists of the item name you want to buy, amount, color, price, etc. that are deemed necessary. Buyers are required to list everything they want to buy from the supplier completely and clearly. This is important to avoid confusion between the supplier and the buyer. You wouldn’t want your supplier to send the wrong items, do you? If both parties have agreed on the contents of the purchase order, then this document will be a contract that binds both parties legally. If the PO is sent by the buyer to the supplier, then the invoice is the opposite. An invoice is a document made by a supplier that is addressed to the buyer. The contents of the invoice document are more or less the same as the PO documents, only the purpose is different. The invoice is made as proof of an order to collect payments to buyers for goods/services that have been produced/carried out by the seller. Just like PO, invoices legally bind the seller and buyer. At this stage, the invoice indicates that the buyer owes the seller. There are two ways to deliver invoices that are usually done by sellers to buyers. First, the invoice is sent to the buyer when the item reaches the buyer, generally when it approaches maturity. This first method is taken generally because both parties have worked together for a long time. The second way is when the purchase order has been agreed by both parties and the buyer has completed the payment. 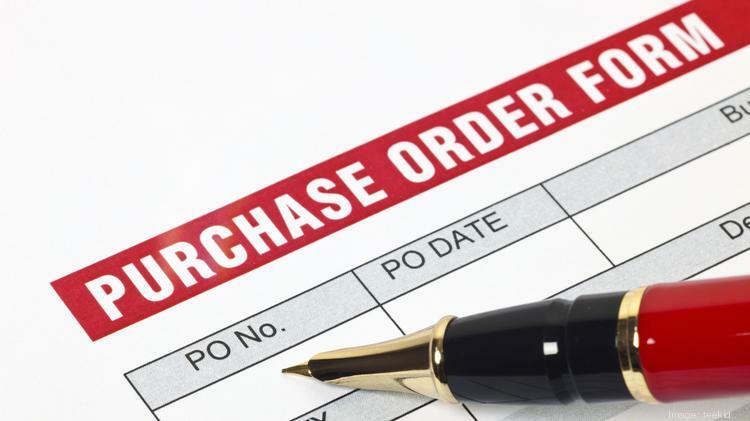 Purchase orders (PO) are made by the buyer and are aimed at the seller, while the invoice made by the seller is addressed to the buyer. The contents of the PO are complete details of ordering goods/services you want to buy. Whereas invoices are details of billing of goods/services sold to buyers. Purchase orders are sent when the buyer orders goods/services. The invoice is sent when the goods/services have been sent/done and sent from the seller to the buyer or at the due date of the order payment. Both documents are equally binding on buyers and sellers legally. PO and invoice are both proofs that there are buying and selling transactions between buyers and sellers. The contents of the PO and invoice have almost the same information, which is about buyers and sellers, addresses, telephone numbers and so on. Purchase orders and invoices are an integral part of daily activities in your company. 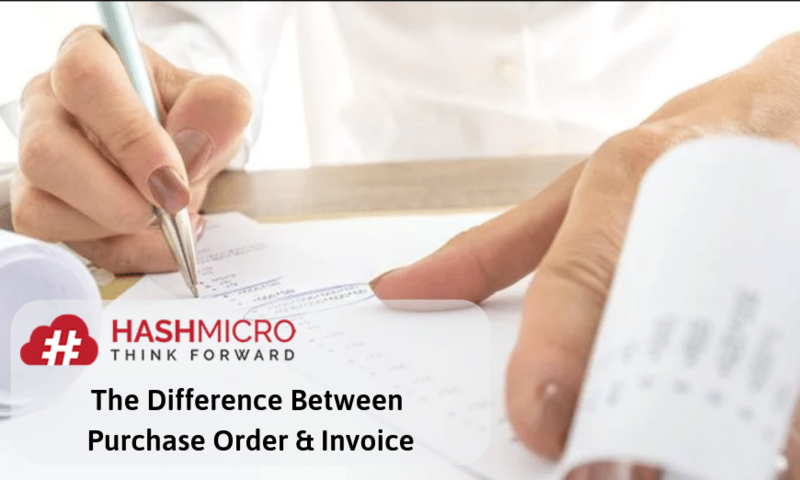 If until now you are still having trouble making purchase orders and invoices correctly, you can use the purchasing system from HashMicro. This easy, practical and complete purchase software has been proven to increase the efficiency of the process of purchasing a number of companies in various countries, such as Indonesia, Singapore, and various other countries. Click this link to find out more about purchase orders or contact our customer support to consult about software purchases.